Offering you a complete choice of products which include zarina cut work designer laces, designer borders laces, smoke designer laces, aari work designer laces, crochet designer laces and designer ladies suit laces. 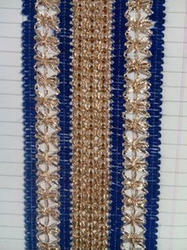 We are offering a wide range of Zarina Cut Work Designer Laces. 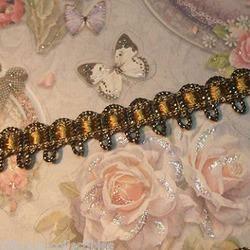 We are offering a wide range of Designer Borders Laces. We are offering a wide range of Smoke Designer Laces. 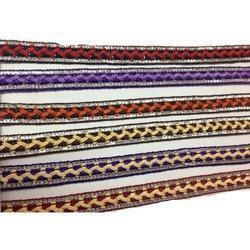 We are offering a wide range of Aari Work Designer Laces. 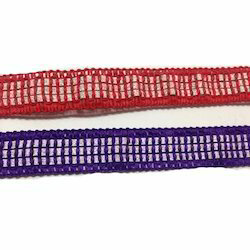 We are offering a wide range of Crochet Designer Laces. 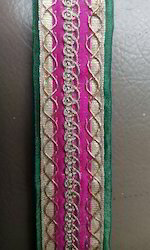 We are offering a wide range of Designer Ladies Suit Laces. 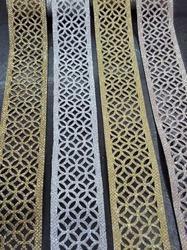 We are offering a wide range of Modern Border Lace. 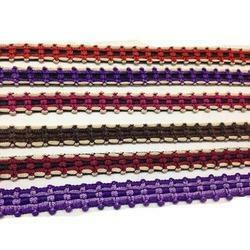 We are offering a wide range of Makdi Designer Laces. 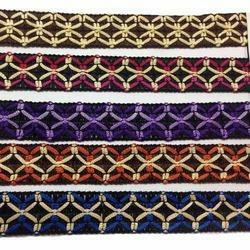 We are offering a wide range of Stitching Designer Laces. 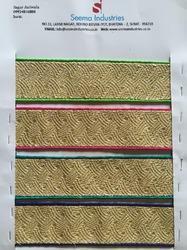 We are offering a wide range of Thread Work Designer Lace. 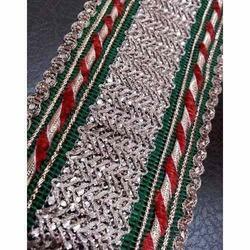 We are offering a wide range of Khajuri Designer Laces. 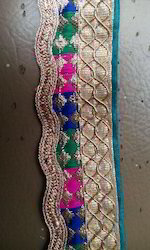 We are offering a wide range of Laces For Designer Blouse.